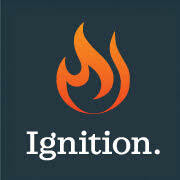 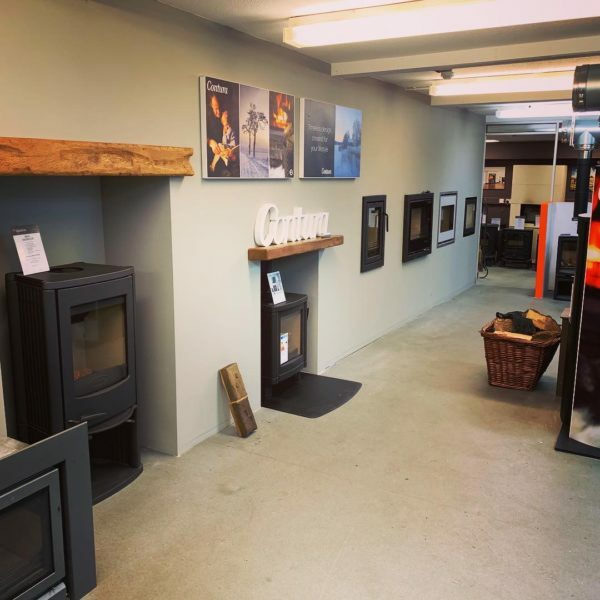 Fireplaces, Logburners, Gas Fires, Electric Fires, BBQ’s, Accessories. 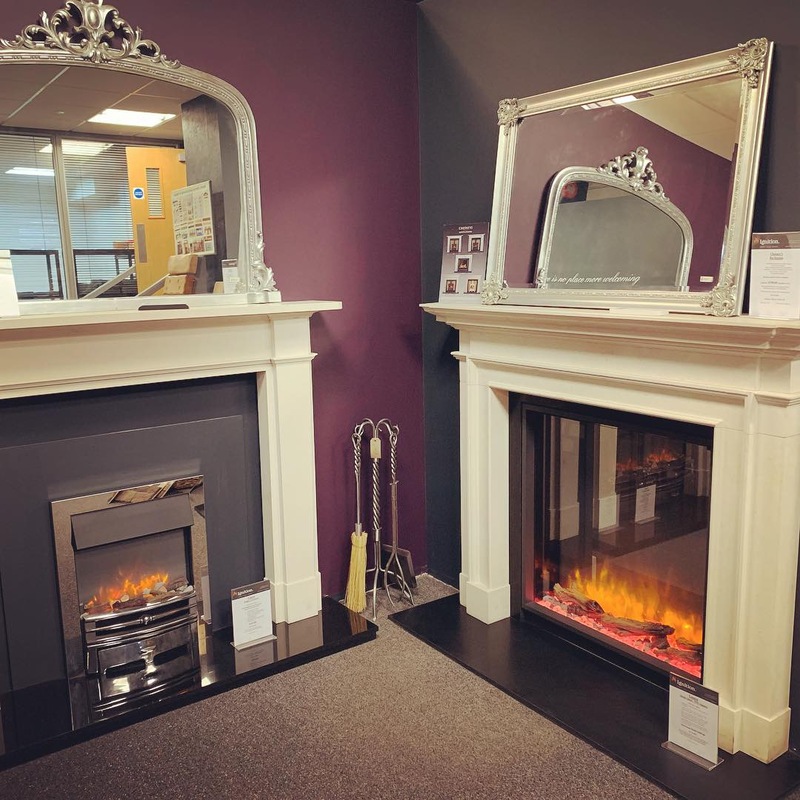 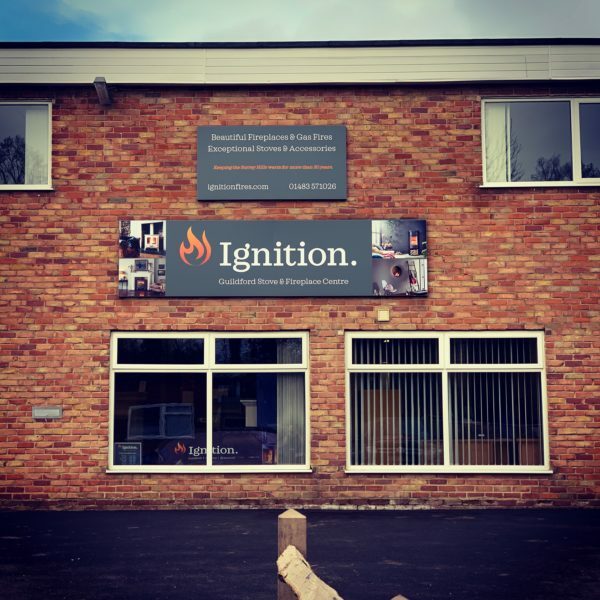 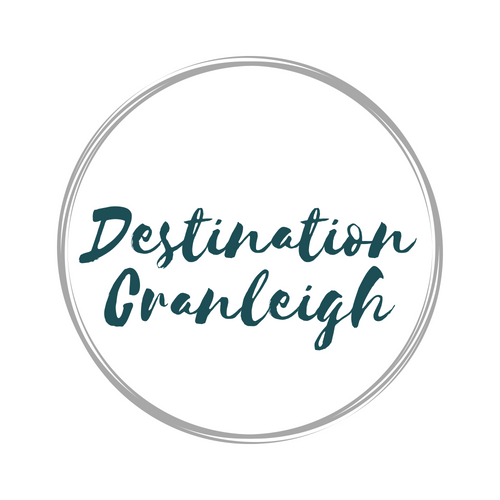 Our new showroom and HQ opened at the end of Nov 2018 having relocated from Guildford. 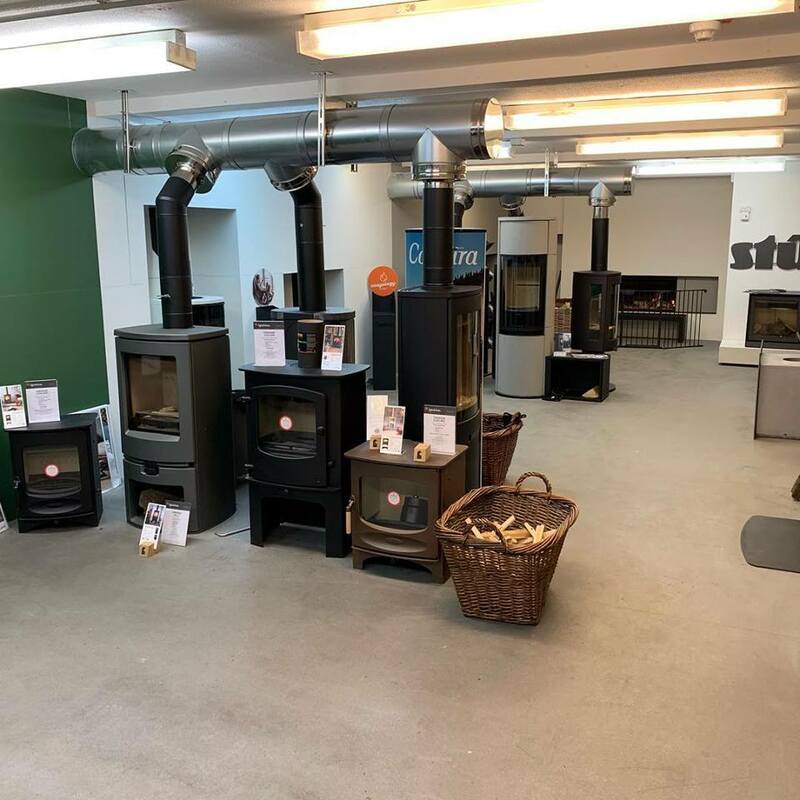 We’re a long established local business formerly (and still to some extent) running as Dorking Stoves and Guildford Stoves.